Invisalign® takes a modern approach to straightening teeth, using a custom-made series of aligners created for you and only you. These aligner trays are made of smooth, comfortable and virtually invisible plastic that you wear over your teeth. Wearing the aligners will gradually and gently shift your teeth into place, based on the exact movements your dentist or orthodontist plans out for you. There are no brackets to attach and no wires to tighten. You just pop in a new set of aligners approximately every two weeks, until your treatment is complete. You’ll achieve a great smile with little interference in your daily life. The best part about the whole process is that most people won’t even know you’re straightening your teeth. Invisalign has been clinically proven to be successful in treating most types of orthodontic cases. 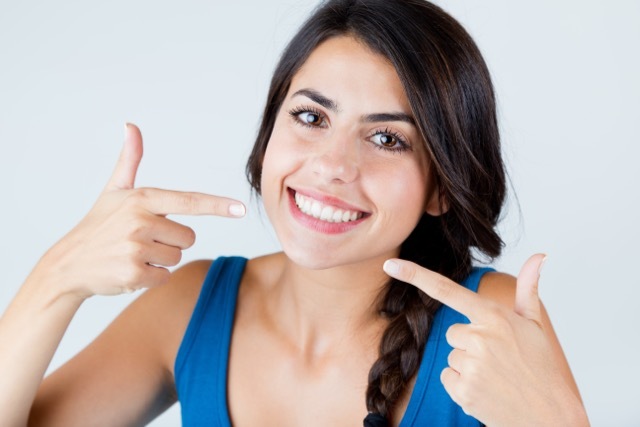 The best way to evaluate whether Invisalign is right for you is to schedule a free consultation. We’ll have a dentist look at your teeth and let you know on the spot whether Invisalign would work for you. 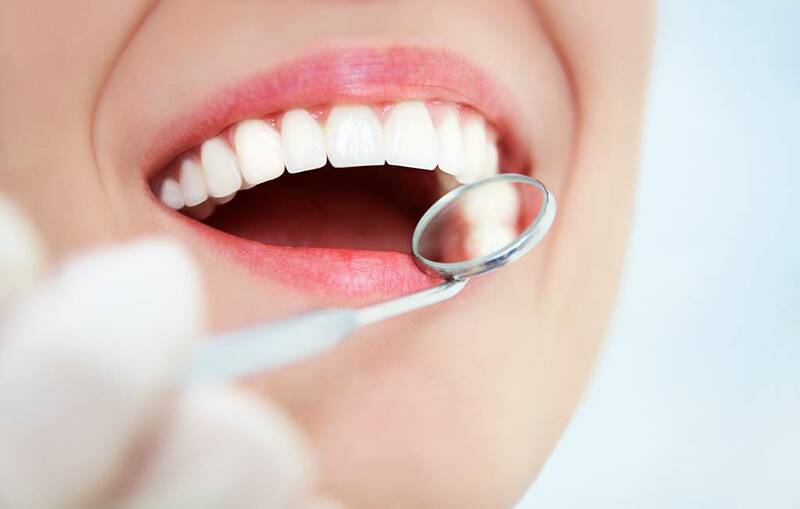 A dentist will also be able to explain the other options available; some of which may be quicker or cheaper than Invisalign, depending on your smile goals, lifestyle, and budget. Does my dental insurance cover Invisalign? Coverage will vary from policy to policy. We can confirm your coverage (if any) when you come in for a free Invisalign consultation. $500 discount on Invisalign® Clear Braces! For a limited time, receive a $500 discount on Invisalign® treatment, plus receive free teeth whitening (a $150 value)! Come in for a free Invisalign consultation and an Invisalign-certified professional will explain the treatment process, available options and associated costs. 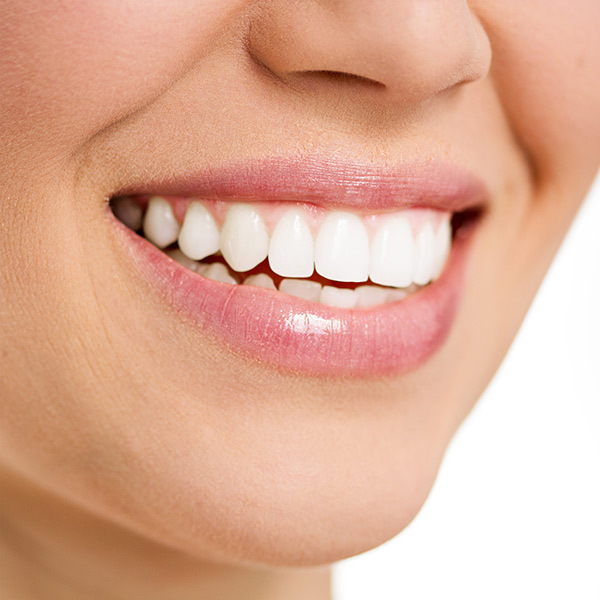 At the conclusion of your treatment, receive free teeth whitening to add some extra shine to your smile! There is absolutely no obligation. Book your free consultation today! Actual discount amount will vary depending on the complexity of the treatment, which will be assessed during your consultation. There are no hidden fees, and no obligation. Offer valid until December 31, 2018.